Luke Jackson is one of the most exciting young singer-songwriters in the UK. Blending Soul, Blues, Americana and Folk, Luke's live performances are not to be missed. 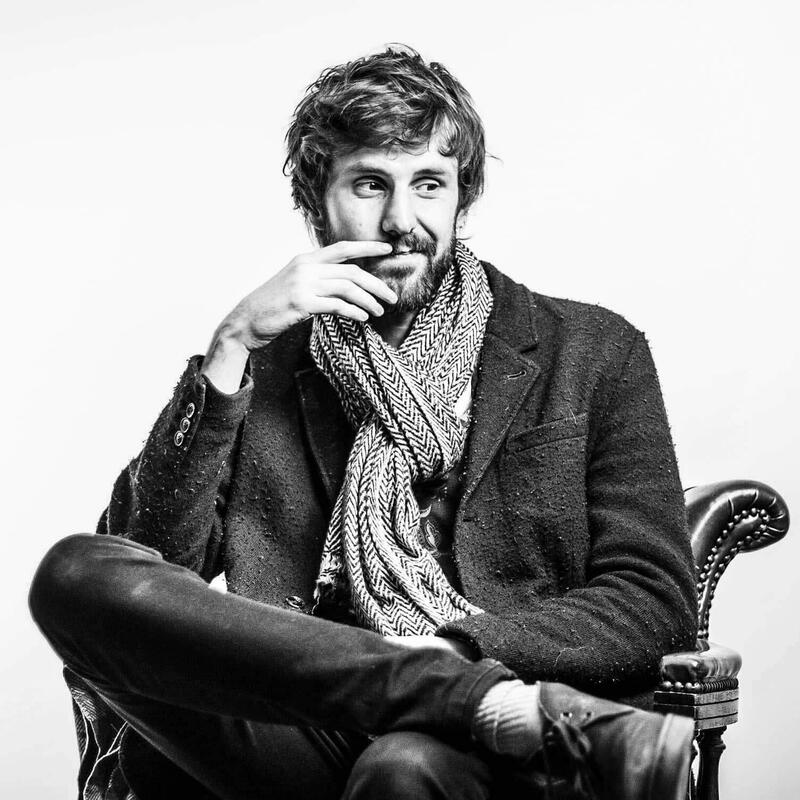 Two things that immediately stand out are his strong, mature vocal and the high quality of his songwriting. In 2013 Luke was nominated in the BBC Radio 2 Folk Awards for both the 'Horizon Award' for Best Emerging Talent and The Young Folk Category. 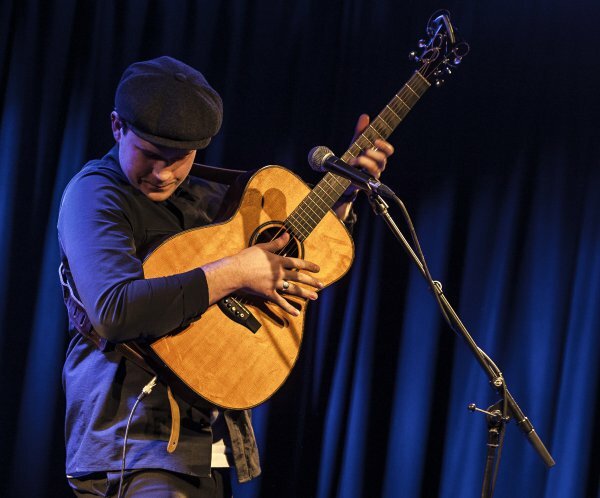 With a bold, distinctive voice and a sweet, percussive guitar style, Luke is a confident and captivating live performer. Luke is certainly no stranger to these parts and has been a regular performer at A500 Music shows since first coming here in May 2016. 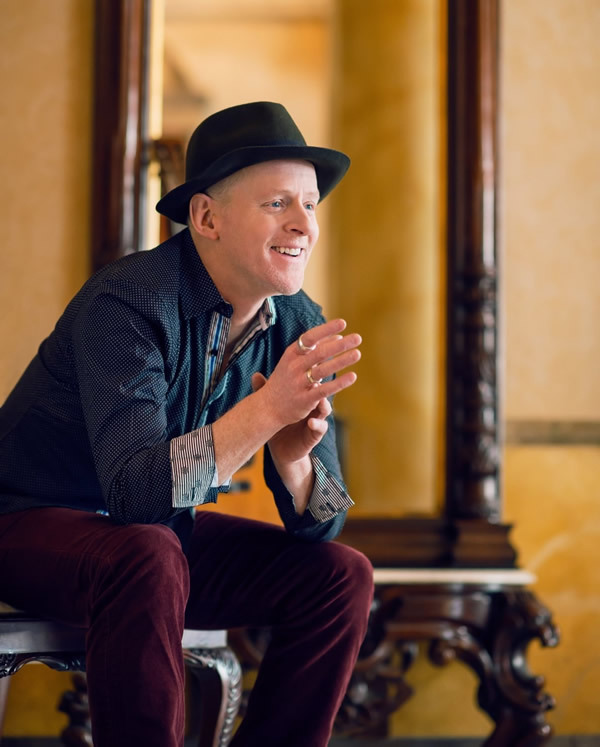 He has appeared both solo and with his own trio, as well as alongside such internationally renowned talents as grammy winner Amy Wadge and Milwaukee's Willy Porter. So in homage to Luke's most recent live album 'Solo, Duo, Trio' it seemed fitting that he should appear in the only guise that we have so far missed and bring with him his talented cohort Andy Sharps, who between them comprise The Luke Jackson Duo. For someone so young, Luke is a well-rounded and accomplished performer who brings something new to the stage with each visit. Whether it be a humorous observational story or a new take on another artist's classic song such as Bridge Over Troubled Water, Free Falling, Purple Rain etc. We can only wait in anticipation to see what he and Andy have in store for us at Fulford. We at A500 Music are particularly pleased to announce that supporting Luke and Andy in this intimate show at Fulford will be one of the London's brightest up and coming young artists, April Jai. 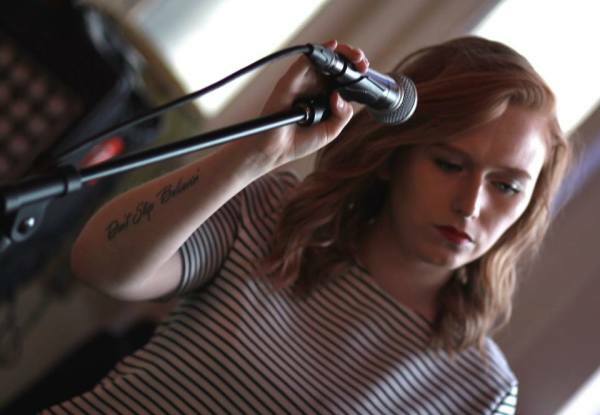 Blending her love of Pop and Country music, April has developed a voice of her own, drawing influence from artists such as Taylor Swift, Kacey Musgraves and The Civil Wars. Performing from a very young age, April has attracted listeners from around the world through her interpretation of others’ songs and her talent for song writing which is impressive both lyrically and sonically, with relatable words and an excellent range of traditional country instruments which give her music a strong American country sound. Willy Porter has been turning first time listeners into diehard fans for more than two decades, his journey being defined by an inquisitive love for humanity and the language that describes what we all hold to be true. It's always a treat to be able to welcome Willy back to Stoke on Trent and for those who have yet to see Willy play live, you're in for the musical discovery for a lifetime. Willy blurs the line between indie-folk and rock with his searing signature finger-picking guitar sound, absorbing lyrics, and playful, high-energy live performance style. 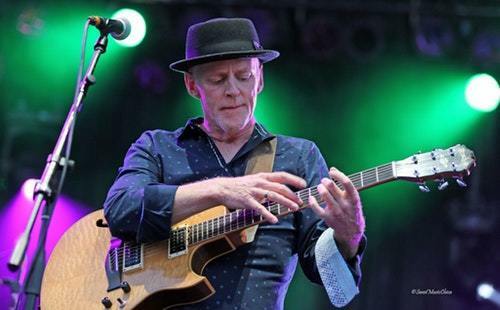 Sharing world stages with such musical icons as Jethro Tull, Jeff Beck, Tori Amos, and Paul Simon, Porter has also carved out a successful solo career as an artist who makes music that resonates long after the last guitar chord fades. Equally accomplished as a guitarist, singer, and songwriter, his songs weave a universal perspective about the questions, struggles, and triumphs of human existence. Willy Porter's live shows are guitar-driven events that are electrifying, dynamic, and wholly original in the way that his voice blends and fuses with his dizzying fret work. "Willy plays rhythms that make me want to crawl inside his guitar and sleep there forever." "Thank goodness he doesn’t play the flute." Opening for Willy will be John Dhali, two time winner of 'best solo act' at the Staffordshire and Cheshire music awards. John continues to wow audiences wherever he goes and has already played alongside such renowned artists as Scott Matthews, Frank Turner and A500 Music favourite Willy Porter. Since his debut performance for A500Music at Fulford, Dhali has signed his first record deal with 'Kidda Records' and has also formed his own amazing band 'Headlight' who are taking the north west music scene by storm. John's live performances really are something special and his unique soulful blues voice, stunning lyrics and infectious tunes will remain in your head for days. "John's music is right up my street!" "His songs are prayers, mantras, lessons to be learnt. I watch with immovable awe, my cheeks physically aching from my whopping great grin"
For our last show of 2019, it's back to Fulford to present a special joint headline show of Mersey sounds, when we host one of Liverpool's finest and most respected singer-songwriters, Pete Riley. And joining Pete on stage will be Shamona; one of the hottest young bands to come out of the city in recent years. 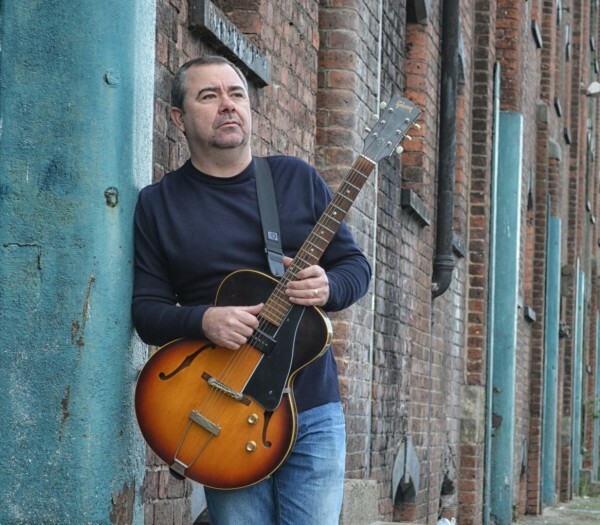 Born and raised in Liverpool, Pete Riley has been playing music ever since he can remember. At the age of 12 he played his first gig performing Beatles covers and realised that this was what he was going to do with the rest of his life. In the mid 1990's, Riley moved from Liverpool to North Carolina where he and his band, Treehouse teamed up with legendary American rock band Hootie & the Blowfish and were the first to sign for their Atlantic Records subsidiary label, Breaking Records. In 2001, Riley joined the band of South Carolina singer-songwriter Edwin McCain and spent several years touring together, also appearing on McCain's albums; Far From Over, The Austin Sessions, Scream and Whisper and Lost in America. 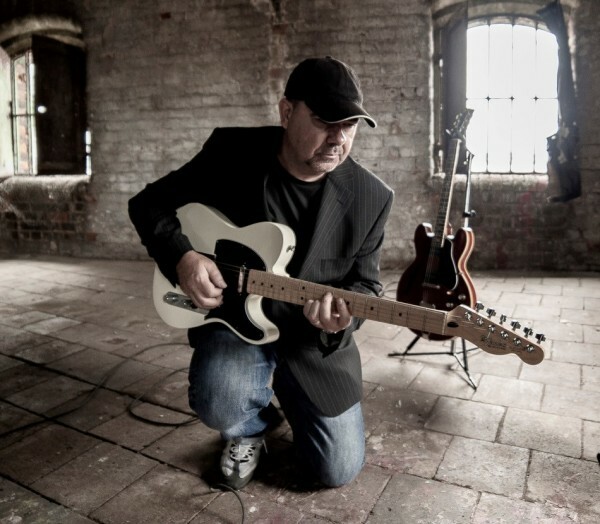 In 2010 Riley moved back to England and in recent years has been writing, recording and producing with numerous artists from around the world, including Edwin McCain, Narada Michael Walden, Maia Sharp, Angie Aparo, Kevin Kinney, Henry Priestman (The Christians) and most recently with Amy Wadge, with whom he has toured and released three studio albums. Shamona are one of Liverpool's most exciting young bands. 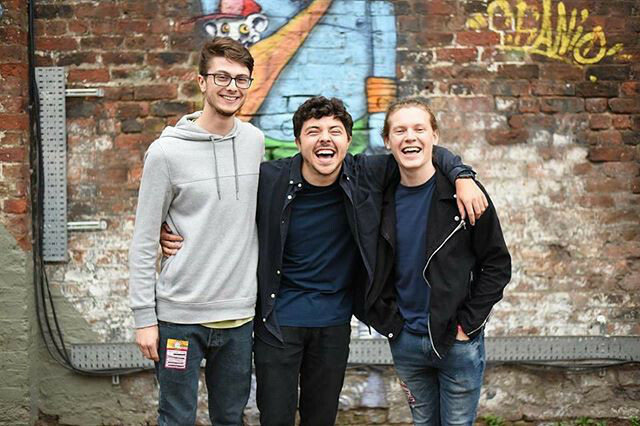 This powerful trio from Crosby formed at school five years ago and have built up a reputation as a formidable live band in recent years. 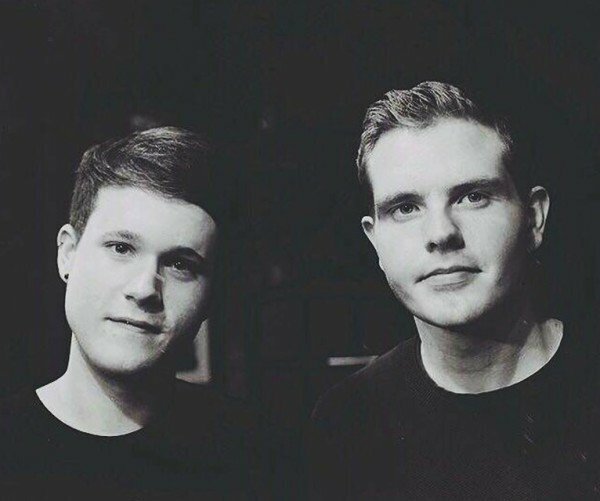 They have opened for many national touring acts and have received plaudits and endorsements from the likes of Edwin McCain (platinum selling US singer/songwriter), Dave McCabe (The Zutons) Nile Rodgers (Chic) Garry Christian (The Christians) and Tom Clarke (The Enemy).